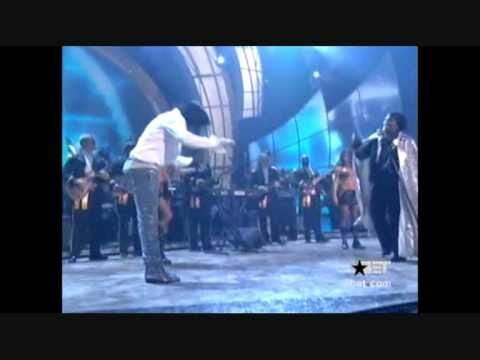 Michael Jackson and James Brown - look at this! I love you, I really do. From the bottom of my heart. 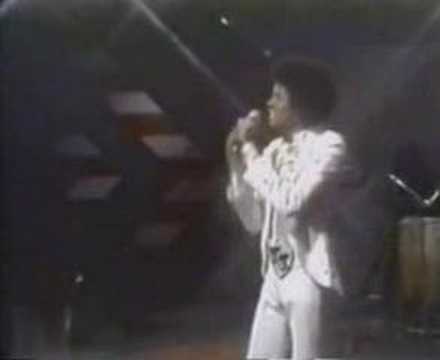 You could say that it ﻿(Michael's music) was pop or that it was R&B, but it really was a unique-sounding hybrid. Do you feel that Michael is like a drug to you - you can't get enough of him? Do you like searching pictures of Michael with other celebrities? 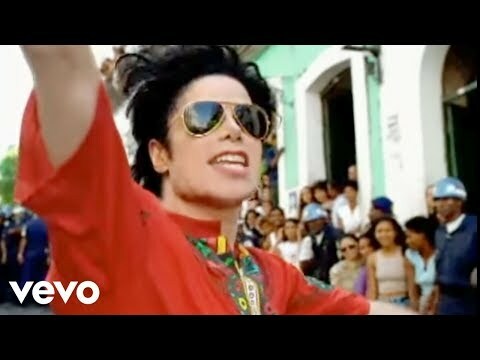 Do you think Michael was treated fairly by the media? Do you love the Bad song? Which of his sisters Michael liked the most? Merry Christmas all Michael-fans! Let us keep his memory alive in our hearts. Keep posting wallpapers into this club, I will approve them. the king !!! muy imitado....jamàs igualado.